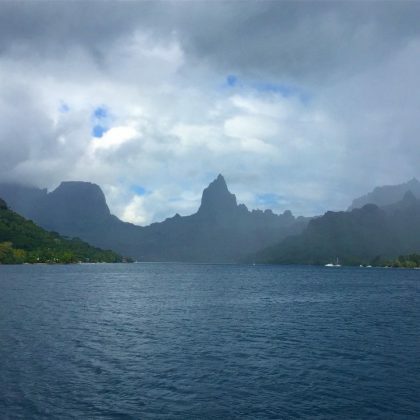 Salma Hayek thanked Bloody Mary’s bar and seafood restaurant when she stopped by during her August 2018 trip to Bora Bora, French Polynesia. 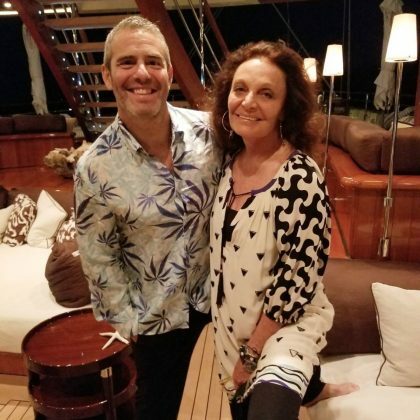 Andy Cohen was “Wearing DVF with DVF” when he was in Papeete with Diane von Furstenberg in July 2017. 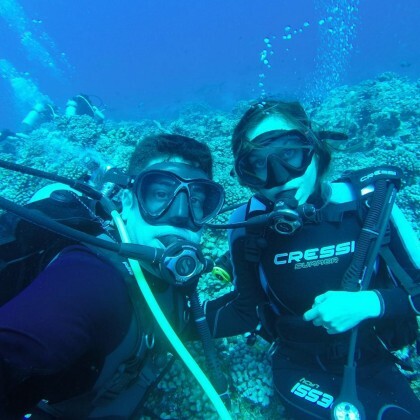 Ariel Winter wore a one-piece when she vacationed “in paradise” here in January 2017. 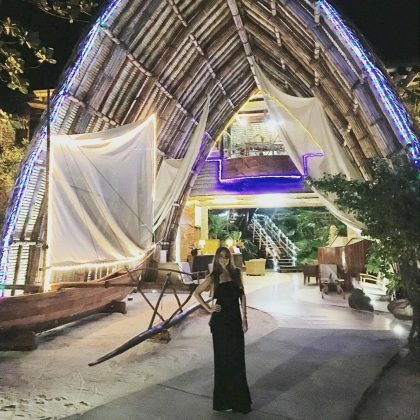 ﻿Sofia Vergara﻿ stayed at the Le Taha’a Island Resort & Spa with ﻿Joe Manganiello﻿ in January 2017 and posed for a picture in the “just amazing” resort lobby. 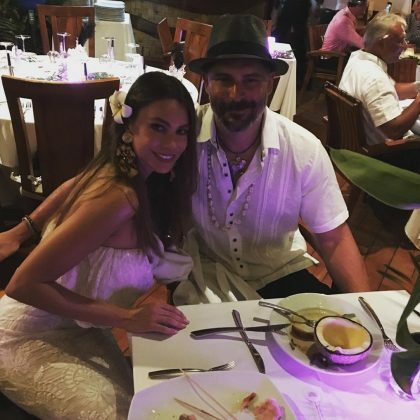 Sofia Vergara﻿ and ﻿Joe Manganiello﻿ celebrated New Year’s Day in January 2017 in French Polynesia. 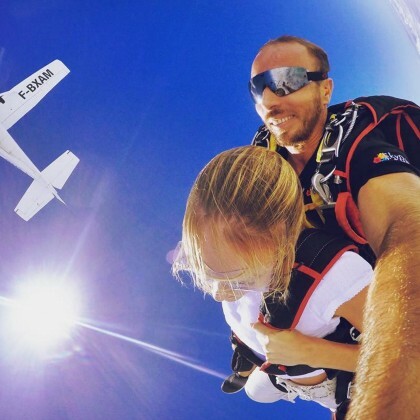 Candice Swanepoel ﻿got a real “Adrenaline” rush when she went skydiving with Tahiti Parachutisme in October 2015. 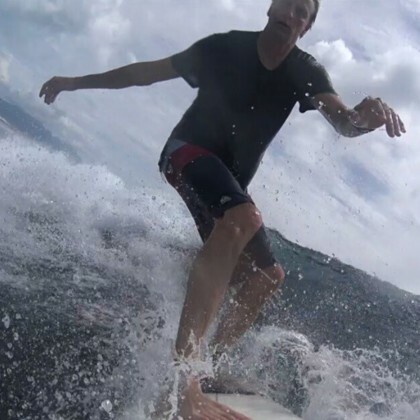 Tony Hawk went surfing when he was checked into Le Taha’s Island Resort & Spa in January 2015. 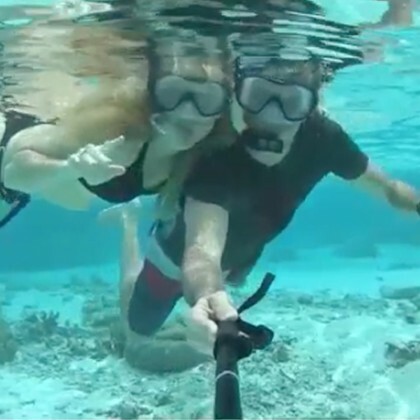 Tony Hawk engaged in some underwater “Tahitian tourism” when he went in the waters off Le Taha’a Private Island & Spa in December 2014. 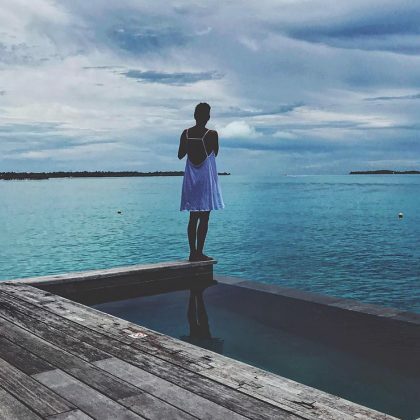 Karina Smirnoff﻿ enjoyed the “No filter” views and “delicious” macaroons at the St. Regis Bora Bora Resort so much, she didn’t want her December 2014 trip to end. 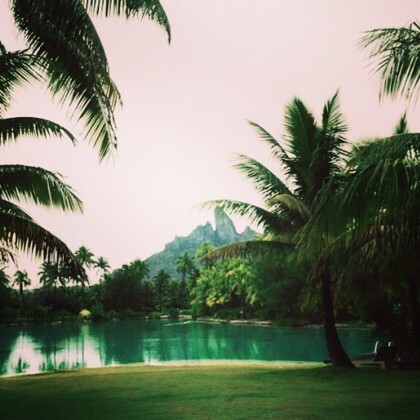 Karina Smirnoff admired Mount Otemanu from her resort, which she called “#heavenonearth,” when she was in Bora Bora in December 2014.